Items for the UKSC newsletter should be sent to the Editor, Martin Gething who is taking over in the middle of 2017. You can either use this page, or send by post. 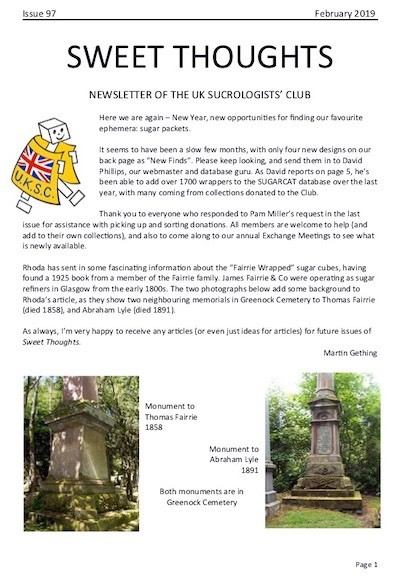 Members' can find Martin's e-mail and phone number in the newsletter. Please check you have entered your correct e-mail otherwise we will not be able to reply to you.